Home / Misc. / Here We Go Again! 29 Pics in 29 Days! Here We Go Again! 29 Pics in 29 Days! Four years ago, Girlie Motorcycle Blogger Fuzzygalore issued a challenge. She called it #29in29. The idea was to share a motorcycle-related picture every day, for the 29 days of February. Yup, it was a leap year then, and it is again now. When we did this four years ago, my father was passing away. He died in the second week of March. 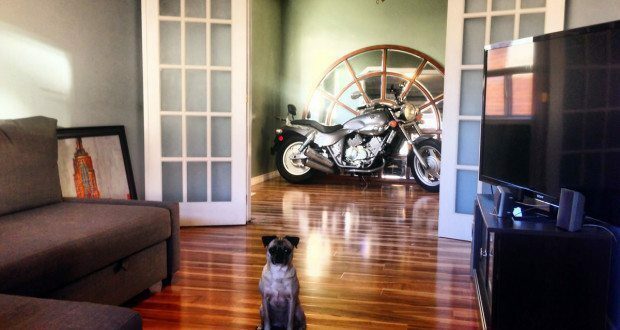 The challenge to share something about motorcycles gave me a daily distraction. It made me take a moment away from what my life had become and to do something that I would enjoy. Beginning today I’ll share one story, or one picture about motorcycling on YouMotorcycle.com, and I could use your help. 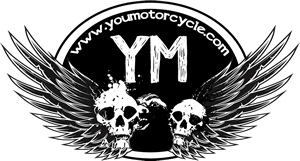 If you have a picture you’d like to share, please post it on YouMotorcycle’s facebook, tweet it to YouMotorcycle’s twitter, or email me about it. Let me know what your picture is about and I’ll share it on the site. It looks like ToadMama and Fuzzy are doing something similar, so be sure to check out their sites or share something on your own. 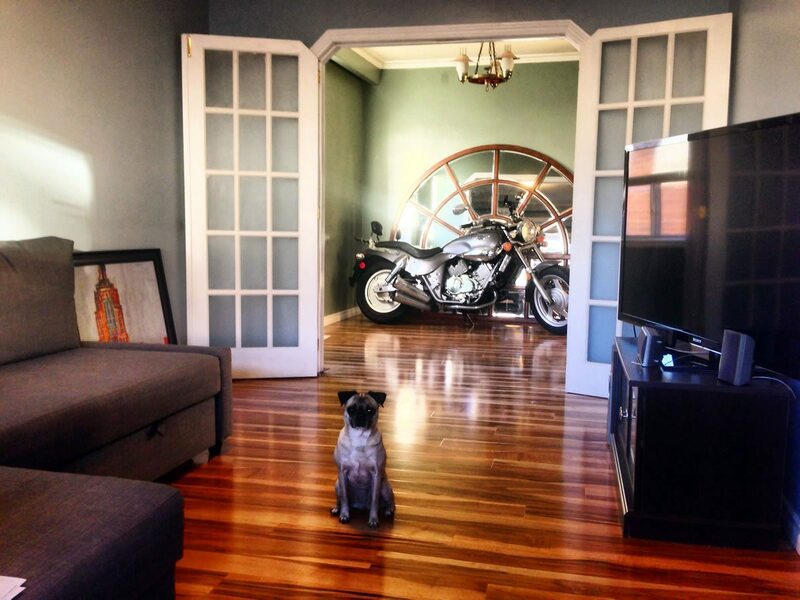 To start, here’s a picture of one of my motorcycles in my living room. It’s a 250cc KYMCO Venox that I put over 30,000 km. It’s been to all of the great lakes with the exception of Lake Superior. Send in your pics or post them on your own websites and blogs and send me the links!